Do you have a story to tell? Are you a writer with a passion for pregnancy, birth and parenting? 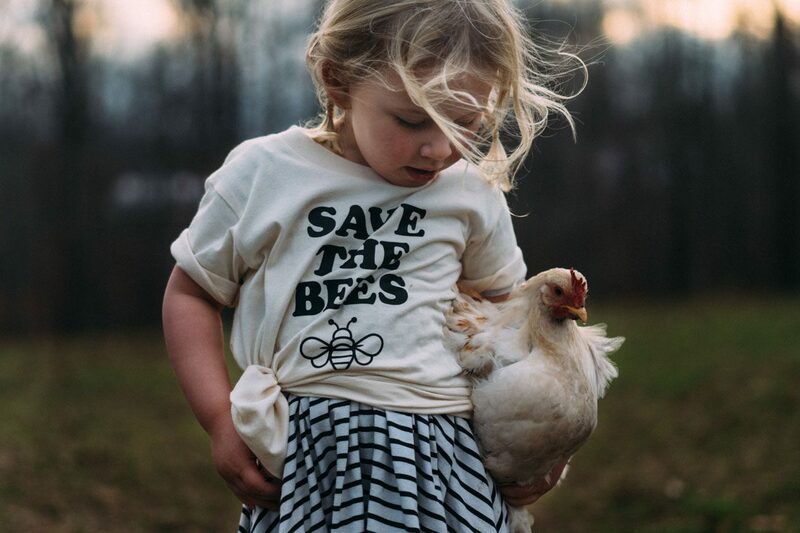 Do you love and respect children and want to share the love? 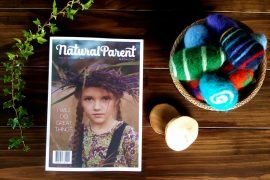 Perhaps you’d be interested in being a contributor to The Natural Parent Magazine website! We value our lovely community and would love to share your wisdom with our readers. 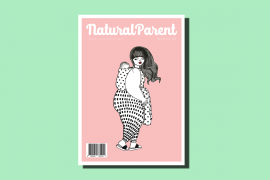 Well-written articles on a variety of topics relating to being a Natural Parent. 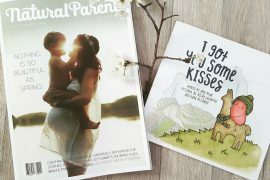 We are interested in articles on pregnancy, birth, motherhood, fatherhood, parenting, breastfeeding, baby-led weaning, health and wellbeing, babywearing, attachment parenting, easy recipes, love, crafts, co-sleeping, photography, gentle parenting, elimination communication…anything that talks about parenting and children with love and respect. We are particularly interested in hearing about the early years – from pregnancy through to around age 5, but are open to reading about older children too. We like personal stories of your experiences, as well as articles that can guide other parents (ie, more instructional/advice giving). Article submissions should be between 500-1000 words, but can be longer in special circumstances. If your article is one that requires its own photos (ie, recipes or crafts), let us know and we can tell you how we’d like to receive them. Please check our website for the style of photography we tend to go for. Please include a 2-3 line bio for yourself to add to the end of the article (include links to your website/Facebook page/etc). We do not publish photos with our bios. We reserve the right to turn down articles that do not suit, and all articles are subject to editing – we may change headlines or edit content to suit our style and audience. 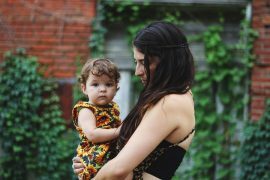 Links may be added for context, and art/photography will be added at the discretion of The Natural Parent Magazine. We do not pay for articles, but we will share them as we do our own articles on our Facebook page, which has over 170,000 followers. We are open to republishing pieces you’ve published on your website. Please share the article URL with us to link back to. To submit an article for consideration, please get in touch!